Are you ready to take the next step on your radiant soul path? 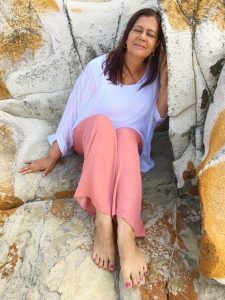 I would love to connect with you and help you open to a whole new world of healing magic, so you can shine your amazing soul light in the world. Fill in your details below to send me a message via email. I usually respond within 48 hours. Or call me on 61 (0) 418961388.